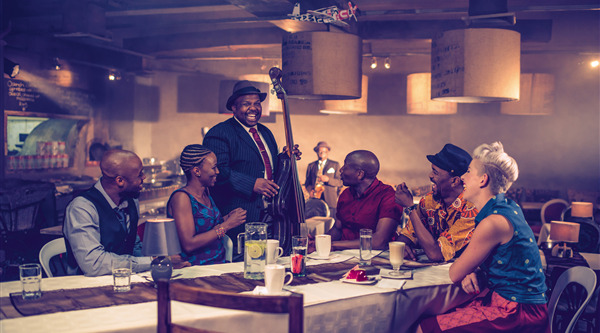 Treat yourself to a weekend of great and electrifying musical experience with the likes of Chaka Khan, Craig Lucas, Shekhinah and more at the 20th Cape Town Jazz Festival. The event is a multi-stage event boasting more than 40 artists over 2 days on 5 stages! 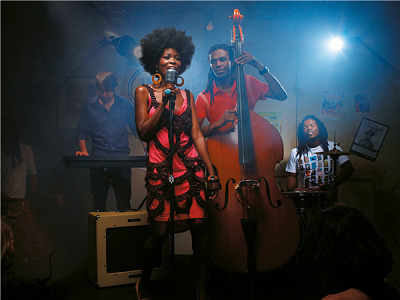 The first Cape Town Jazz Festival was held in 2000 and is recognised as the fourth largest jazz festival in the world and the largest jazz festival on the African continent. 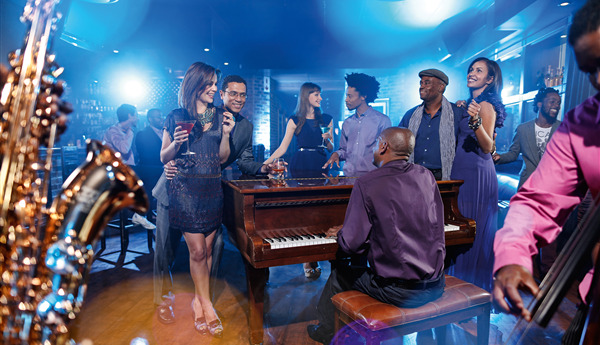 The Fountain hotel is a 10-minute walk from Cape Town International Convention Centre. This modern hotel is 2.1 km from the Victoria & Alfred Waterfront and 5.7 km from the Table Mountain Aerial Cableway giving access to the table mountain. The Rooms offers view of the table mountain, the thibault city centre and the harbour. Cape Town, the Mother City of Africa, is the second most populous urban area in South Africa. The coastal city is the Legislative capital of the country and provincial capital of the Western Cape. It is famous for its harbour and well known landmarks such as the Table Mountain and Cape Point. Located on the shore of Table Bay, Cape Town is a multicultural city resulting from the cohabitation of Indonesian, French Dutch, British and German settlers as well as local Bushman and Hottentot tribes, and the Bantu tribes. It is often likened to South Carlifornia because of its extensive coastline, rugged mountain ranges, inland valleys and coastal plains.